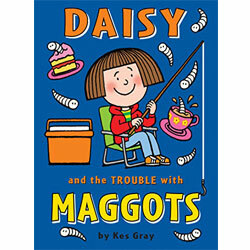 Daisy is going fishing with her uncle for the very first time! 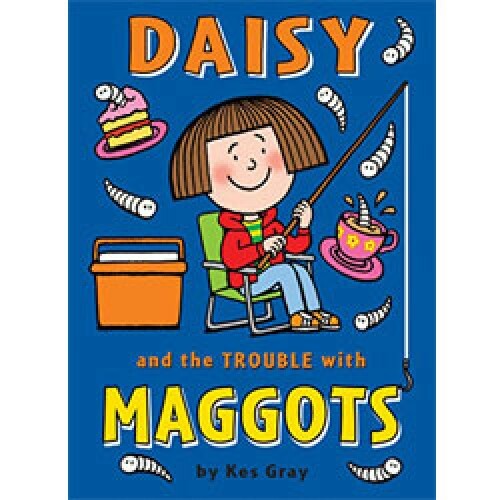 There's a picnic to pack, clothes to arrange, a fishing rod to set up, fish to catch, a catapult to aim with and oh dear...maggots to ping. It all points to the biggest boating disaster since Titanic.